Documenting the experiences of a 2 years lasting European Learning Partnership the participating organizations compiled their experiences from the level of educational practice. Law related education aims to improve the ability of adult learners to understand and apply elements of law that affect their everyday lives, as well as raising awareness of fundamental rights as core social and civic entitlements. Knowledge of rights and legal issues empower individuals and communities’ to participate in the democratic process, gain access to public services and demand their fundamental rights. Moreover, law-related education programmes have the potential to re-engage adults in life-long education and enables them to take more control over their lives and careers. Recent European research in the field of Law-related education and wider access to justice issues has highlighted significant gaps in the ability of Europeans to understand their rights and the processes that are available to gain redress. Low-levels of knowledge, skills and confidence in dealing with law-related issues have a disproportionate impact in disadvantaged groups and can result in entrenched social exclusion and increased risk of rights violations and discrimination. 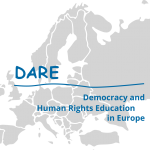 The learning partnership brings together seven European organisations to cooperate on the topic of ‘Demanding Fundamental Rights: Law Related Education in Adult Learning’. 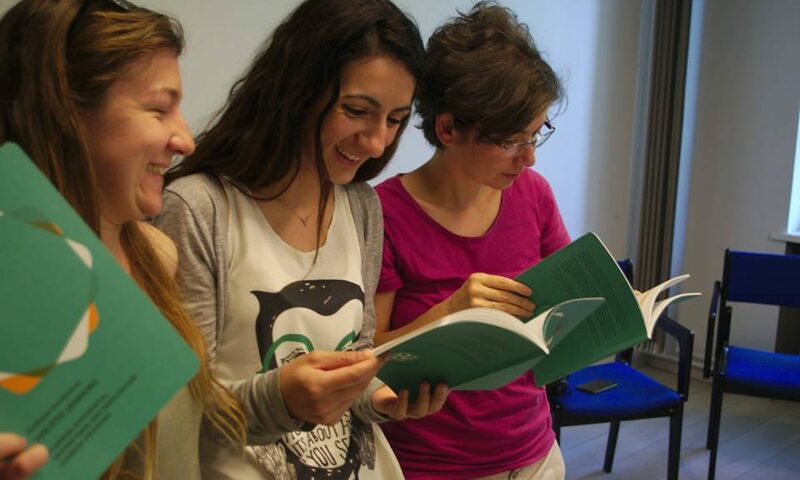 Over the life of the project they exchanged promising practices, identified key elements for success, and learned about tools and methodologies that could be used to support law-related education amongst groups of adult learners. Among the approaches we have shared are innovative low-threshold courses to improve access to justice, empowerment of victims of domestic violence, law-related simulations as educational tools, court observer schemes and creative outreach and dissemination strategies for migrants.